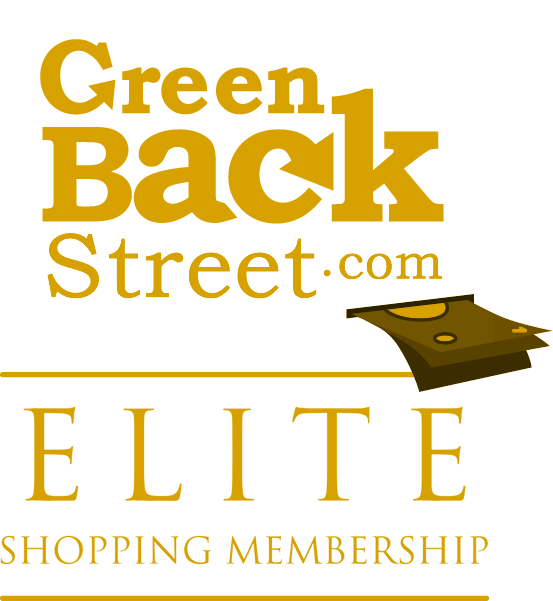 Shop LepreStore through GreenBackStreet to get a cash back rebate. Customer-friendly WoW Boosting Services. PvE, Leveling, AOTC and gearing! 7.2% Cash Back: Leprestore.com purchase with valid payment. LepreStore has not yet been reviewed.